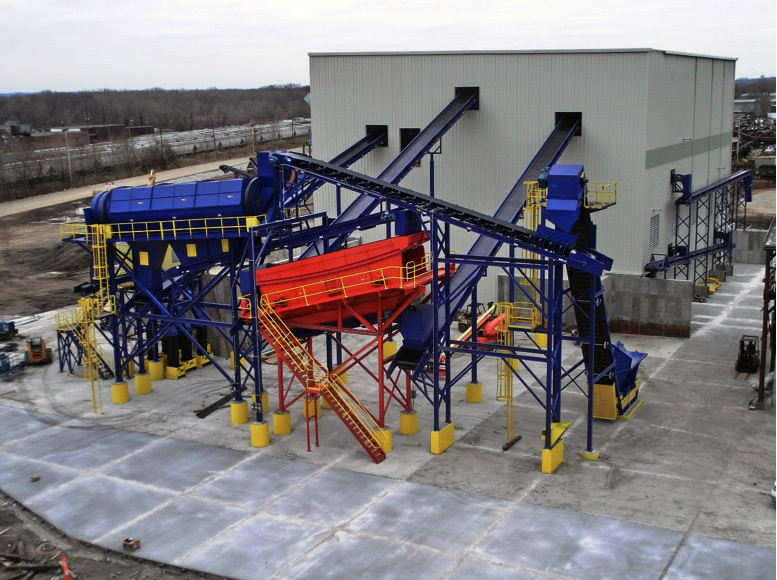 This fast-track project included the construction of a new non-ferrous recovery system at the Alter Trading Corporation Davenport yard. 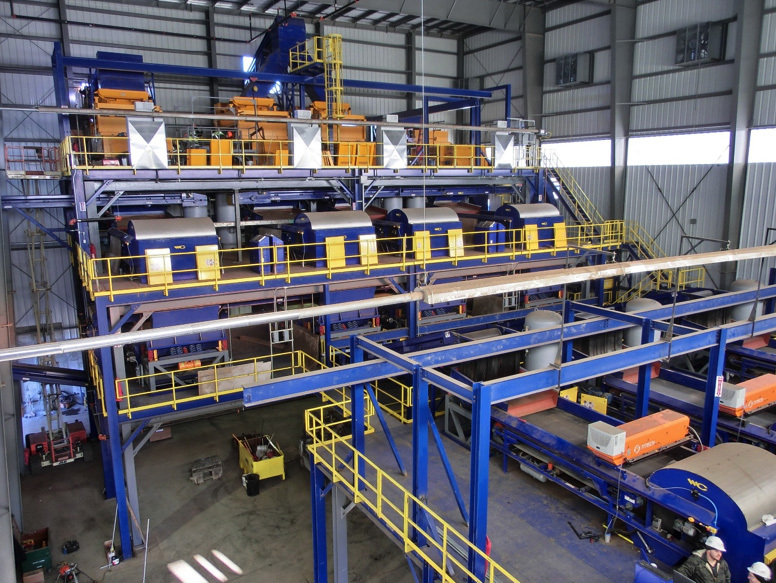 The facility included a large pre-engineered metal building which housed the recovery equipment. A masonry building was constructed adjacent to the recovery facility which contained the electrical control equipment and multiple air compressors. The deep foundations for the pre-engineered metal building and all exterior equipment were constructed of reinforced concrete drilled shafts. The sitework included the installation of a stormwater collection system, several large reinforced concrete storage bins, and 12” thick reinforced concrete pavement.